This is where you can find some of my music, videos, and Jam Tracks. 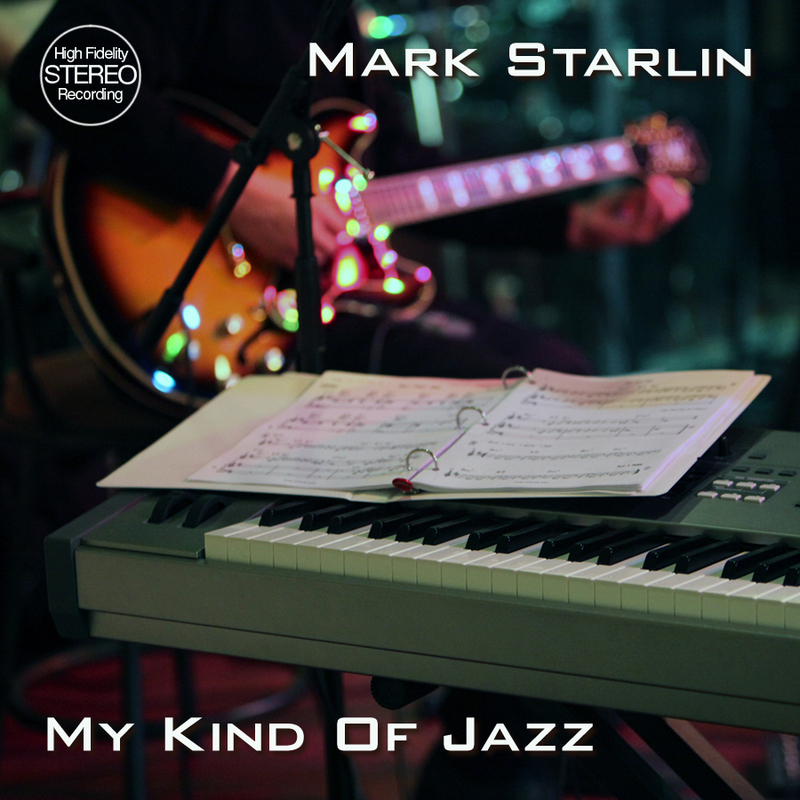 It has been a dream of mine since I was a teen to record a jazz album of original songs. I am finally starting to accomplish this dream in my home studio (my laptop.) I will be posting individual songs as I record them. Hopefully soon you will be able to hear my new band perform them live. And then I hope to eventually re-record them with the band. Here are some recordings I have made over the years on my laptop. I played all the instruments except drums. I built the drum tracks using drum loops. Here are some YouTube videos I made playing solo guitar. Jazz chord melody of the standard Tenderly. This is my jazz arrangement of the worship song As The Deer. My jazz chord melody arrangement of the standard My Funny Valentine. My chord melody arrangement of A Day In The Life Of A Fool. Jam Tracks are full band backing tracks you can use to practice guitar soloing.